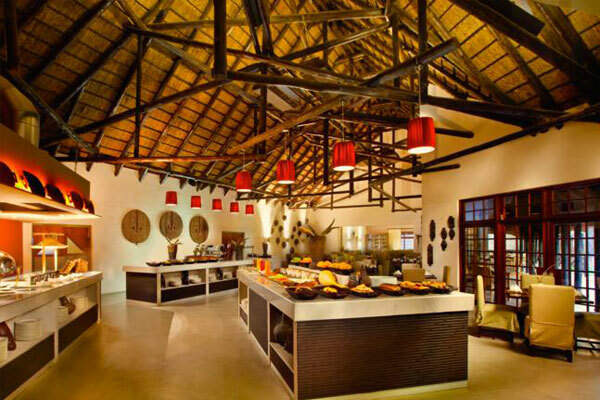 Mokuti Etosha Lodge is only a 4 minute drive from the Von Lindequist Gate near the historical Namutoni Fort. 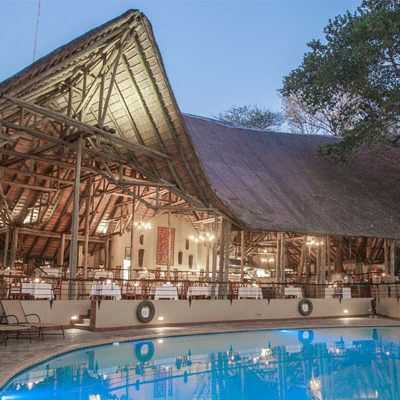 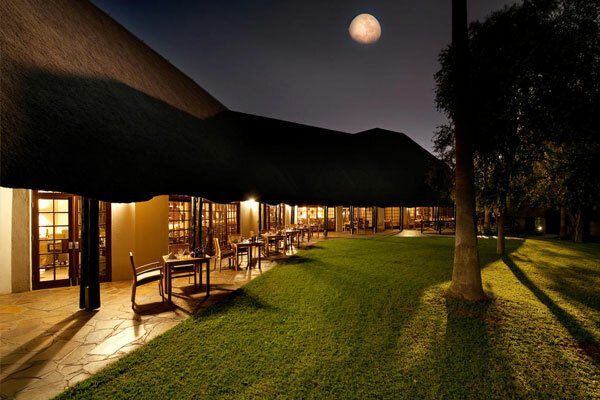 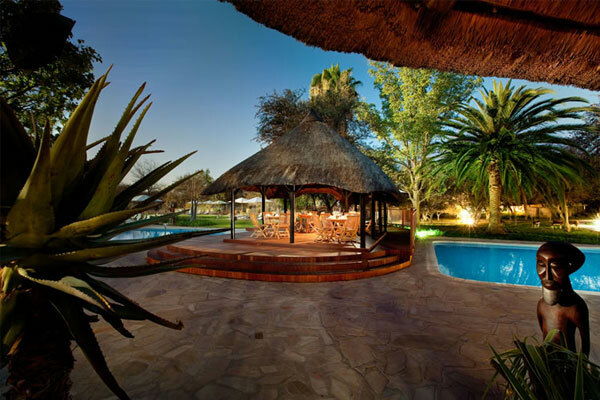 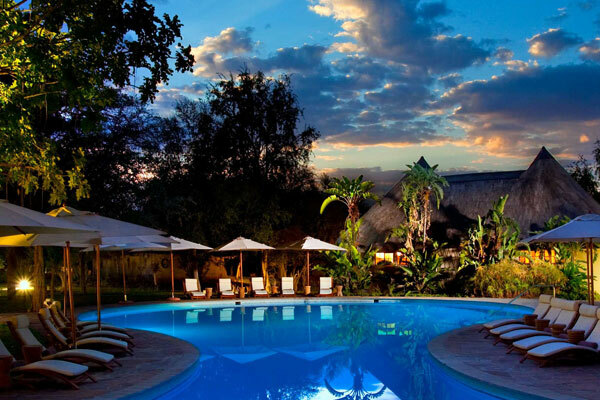 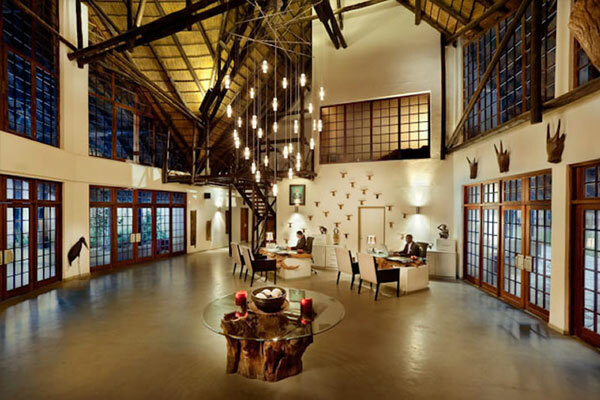 Mokuti Etosha Lodge’s accommodation is spread throughout the premises’s forest and gardens. 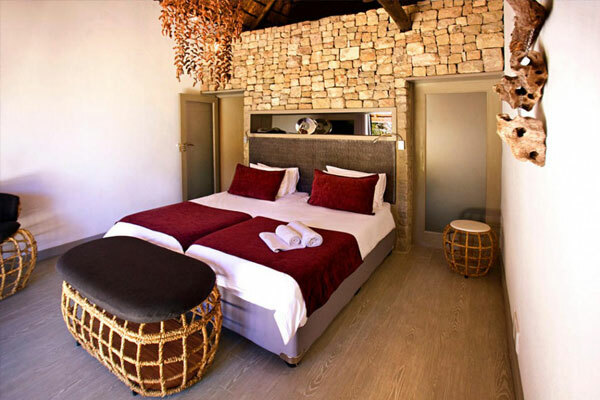 Each of Mokuti Etosha Lodge’s standard rooms has air conditioning, luxurious ensuite bathroom with shower, satellite TV and free internet Wi-Fi access.